Dr. Albert Silvera and Dr. Robert Gandin believe complete oral health is the long-term goal with every patient, but our immediate priority is patient comfort. We do our best to facilitate a relaxing and caring office environment you’ll want to return to again and again. This includes the implementation of multiple pain management techniques to prevent treatment discomfort and minimize anxiety. COSMETIC DENTISTRY HAS NEVER BEEN EASIER. Dr. Silvera and Dr. Gandin are experts in procedures such as dental implants, veneers, teeth whitening and more. 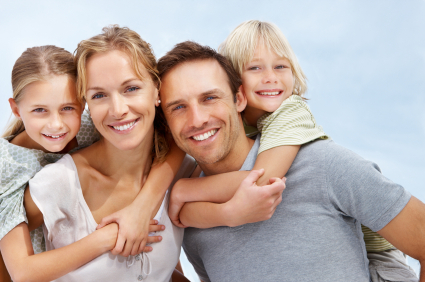 At Albert Silvera, DDS, we take pride in having the latest technology, techniques and materials to offer our patients and their families. All of our staff members are friendly, knowledgeable, and highly proficient in their office duties. Should you have any questions or concerns before, during or after a visit to our Beverly Hills dentist, do not hesitate to raise your concern with one of our staff members. They are standing by to address your needs.